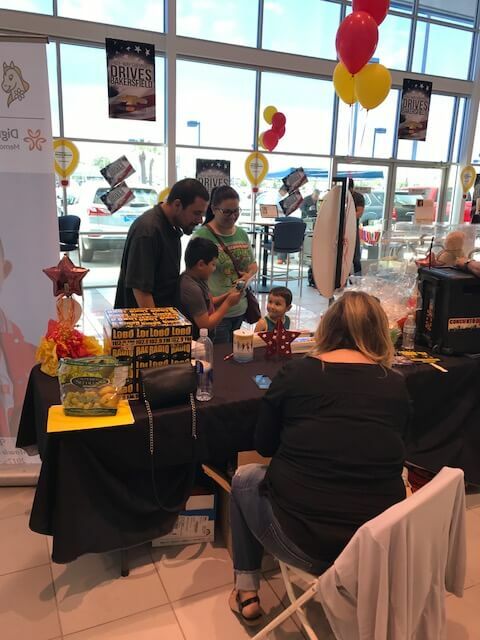 Every year The Spanish Radio Group turns over all 4 of its stations for a 2-day Radio-thon to raise money for the Lauren Small Children’s Center at Bakersfield Memorial Hospital – Kern County’s only Children’s Miracle Network hospital. Every dime raised stays right here in Kern County to help make a significant difference in the healing and life-saving work happening every day at Bakersfield Memorial Hospital. 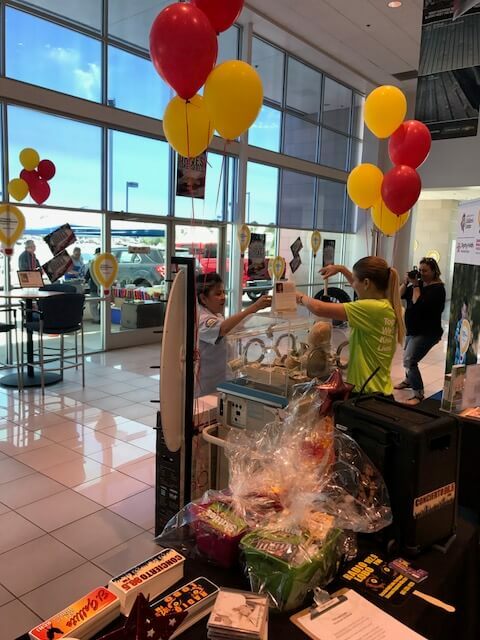 This year Spanish Radio Group partnered with Three-Way Chevrolet and broadcast the Radio-thon LIVE from their dealership on Thursday July 20 and Friday, July 21. 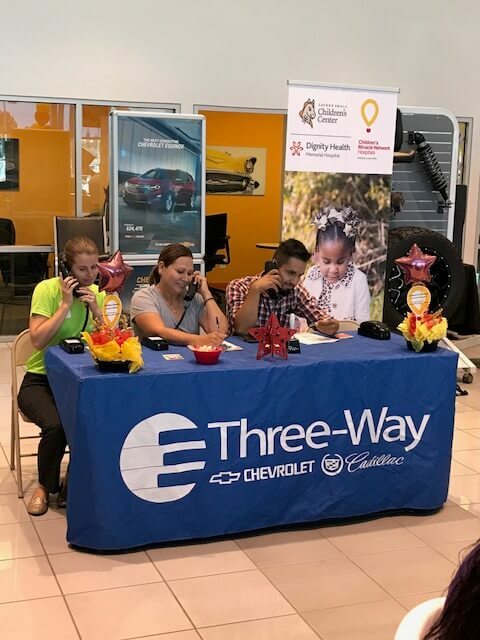 Local residents stopped by Three-Way Chevrolet and “Put Your Money Where the Miracles Are,” to help raise funds critical to providing excellent care to our community’s most precious patients! The two day campaign raised over $58,000! Find out how you can Put Your Money Where the Miracles Are, at SupportBakersfield.org.